Additional minimum subscription purchase required. 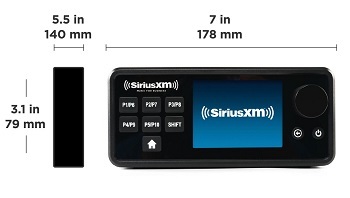 SiriusXM Music for Business Streaming Radio connects you to over 100 music channels, including 30 programmed specifically for businesses. 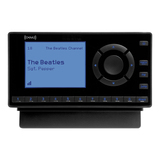 These channels present a handcrafted music experience with absolutely no DJ or commercial interruptions. Your customers hear nothing by music. 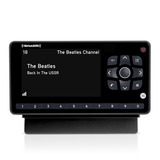 SiriusXM Streaming Radio for Business subscription required. 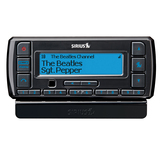 NOTE: The GDI-SXBRD1 requires a subscription to Sirius XM Music for Business. 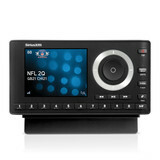 It is not compatible with our consumer service, Sirius XM Internet Radio.